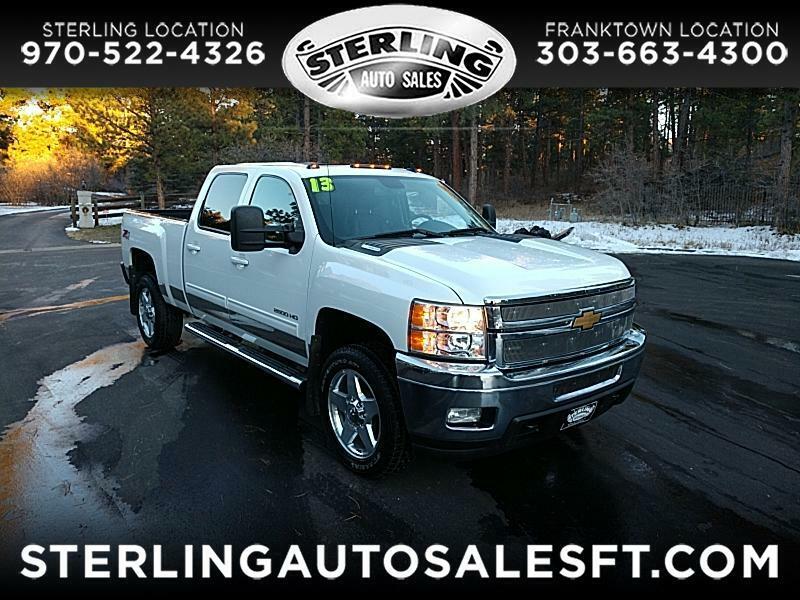 Very clean LTZ duramax under $40k. Near new tires and fully serviced and inspected. Ready to go to work today! !